Today, I have something interesting to ask you guys. As we all know, we have a lot of ethnic groups in Nigeria and we speak different languages which some language can sound the same but means different thing entirely. Una sabi as we dey do am na, I just say make I come ask una so we go fit learn each other languages, if not all at least small. For Me:- In Yoruba, we call it ‘Epa‘ and we call whoever is selling it ‘Omo Elepa‘ which means ‘Groundnut Seller‘. 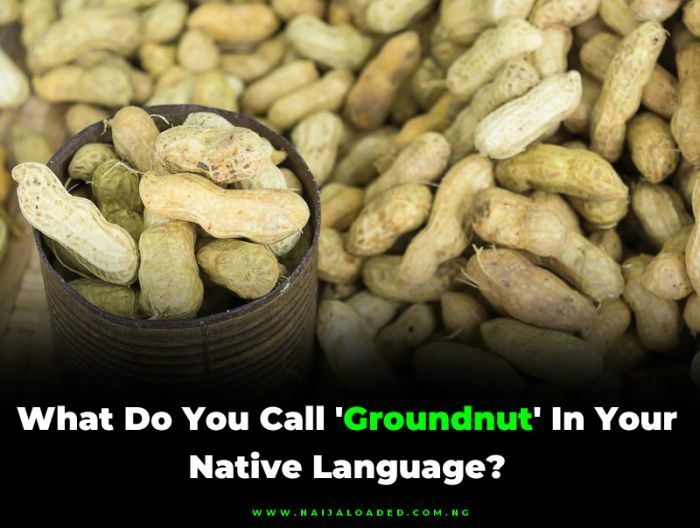 What Do You Call ‘Groundnut’ In Your Native Language?